There are countless gins produced worldwide. It only takes a boat trip to understand the difference between a gin and Major Gin. On Lake Maggiore, where the plants come from and where it is distilled. And where the idea of creating a gin unlike anything else in the world was born. which started to sail on Lake Maggiore in 1904. 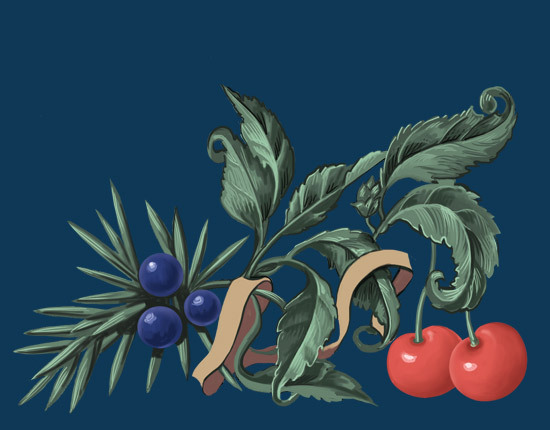 This Art Nouveau craft will take us on a virtual tour of Lake Maggiore. will be enthralled by the romantic castles of Cannero on two wild, rocky islets. A place beloved of beauty-lovers. This is not an advertisement for a lakeside hotel, but the travel diary of Scotsman Gilbert Burnet, who visited the Palazzo Borromeo on Isolabella on Lake Maggiore in 1680. In his account, he describes the Borromeo islands as “the loveliest stretches of land in this world” and many people have agreed with him ever since. In the nineteenth century, when Lake Maggiore was a key stage in the Grand Tour d’Italie taken by the European aristocracy, Stendhal referred to the “divine Borromeo Islands” and the “delightful shores of one of the most beautiful lakes in the universe”.. This is where Major Gin comes from. The plants in its recipe grow on the mountains around the lake. The people who created it have always lived here. Savouring it will be a marvellous journey through time and space, in one of the loveliest places in Italy and the world.